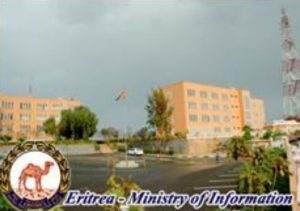 To ensure the effective coordination of these operations, the Ethiopian side has appointed the Consul in its Embassy in Khartoum, a certain Mr. Burhan, who has also been acting as the principal supervisor of the operations of Qatari funded Jihadist groups. The Sudan has similarly appointed General Hamid Al-Mustafa, as a counterpart for the Ethiopian appointee, for the coordination task. This scheme, launched at a time of intense and pretentious PR campaigns, is in essence, neither new nor surprising. We hardly need to emphasize its futility.